As of today, firefighters have increased containment of some of the multiple wildfires burning in Napa County. 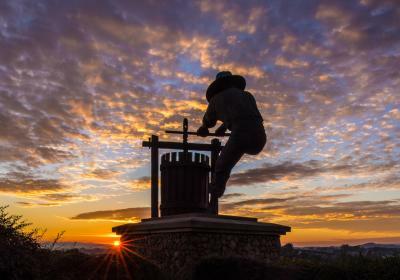 Visit Napa Valley, the official tourism marketing organization for the Napa Valley, greatly appreciates the continuous efforts of the Napa County emergency service response teams who are keeping everyone advised of fire updates and road closures to insure everyone’s safety. 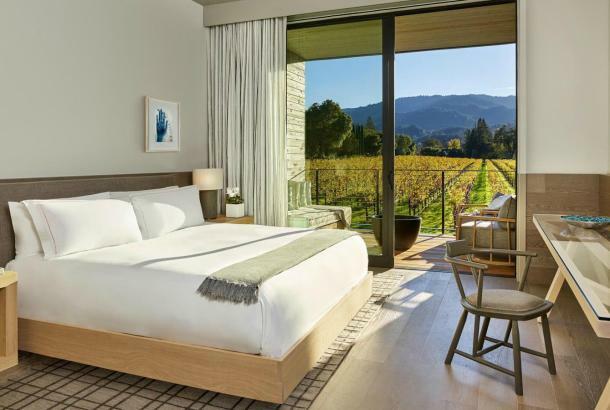 “We are working with our lodging, winery and restaurant partners to maintain and update the list of business that are currently open and welcoming guests,” said Clay Gregory, president and CEO for Visit Napa Valley. 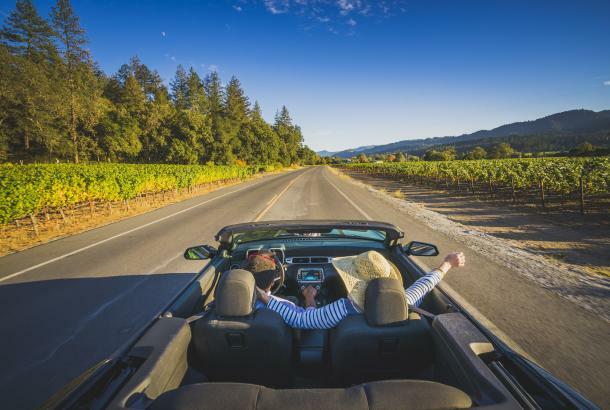 Visit Napa Valley encourages all visitors and meeting planners who have travel plans to the Napa Valley to contact their lodging provider to confirm conditions in the area before traveling. 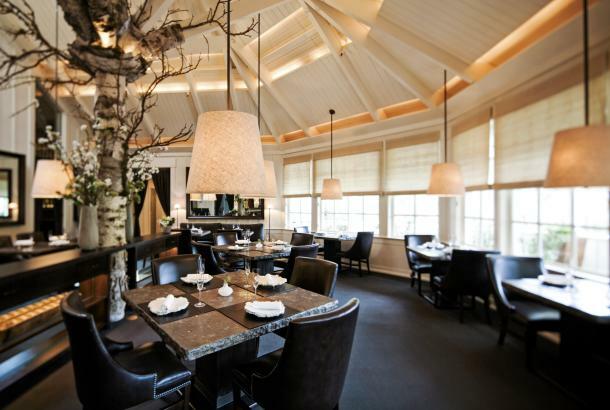 “While some businesses remain closed due to power outages, evacuation orders and employees who are unable to get to work, many lodging properties and restaurants in American Canyon, downtown Napa, Yountville, and St. Helena are open and look forward to receiving guests,” adds Gregory. Due to fire hazards, the town of Calistoga remains under mandatory evacuation. 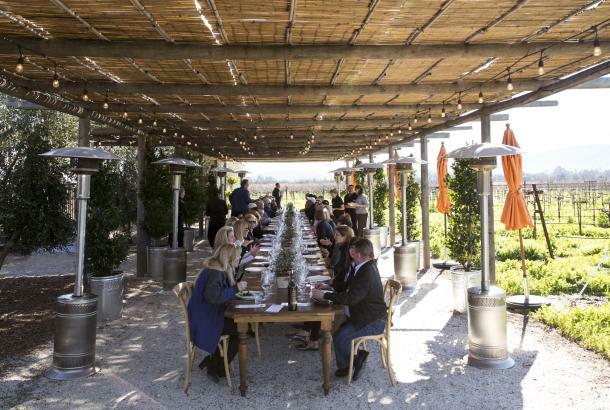 At this time, the economic impact of the wildfires on Napa County businesses is not known. Visit Napa Valley’s website VisitNapaValley.com/emergency posts information on the operating status of businesses in the Napa Valley as well as a list of hotels offering special rates for evacuees, first responders and service personal, as well as fire relief fundraisers. 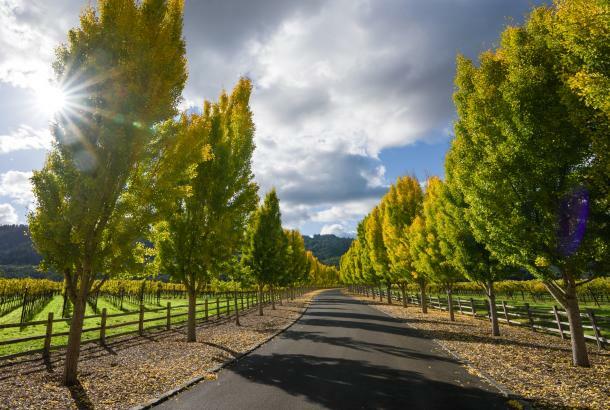 The Napa Valley Welcome Center, located at 600 Main St. along the riverfront in downtown Napa, is open to assist visitors daily 9 a.m. to 5 p.m., as well as provide complimentary Wi-Fi. 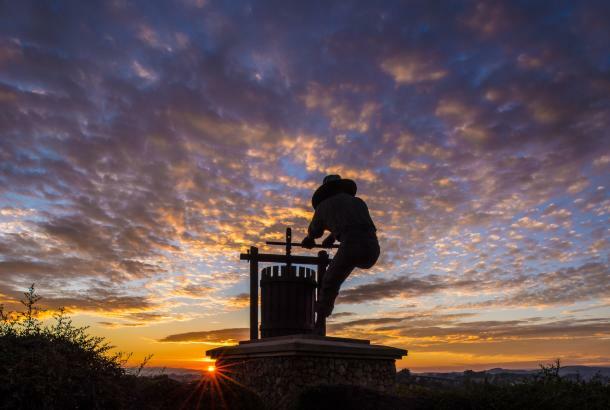 For an update on the Napa Valley wineries and the 2017 harvest, please refer to The Napa Valley Vintners website for press releases. Visitors who are in Napa Valley may refer to this list of resources, which provide additional information on the wildfires. News outlets are encouraged to contact these organizations directly for updates.